We are now offering Fannie Mae’s HomeStyle Energy Mortgage. It allows up to 15% of the “as completed” appraised property value. 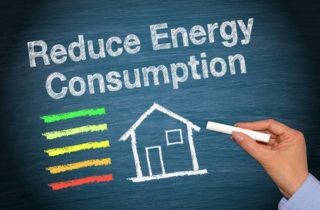 100% of the funds must go toward the energy improvement costs (which may include the cost of the energy report, if paid for by the borrower). 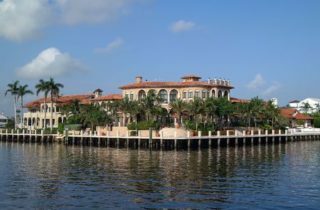 A jumbo mortgage is any loan amount over $417,000 in Broward, Palm Beach, and Miami Dade Counties. Right now you can get away with as little as 10% down depending on the loan amount.